One or more photo(s) has been virtually staged. 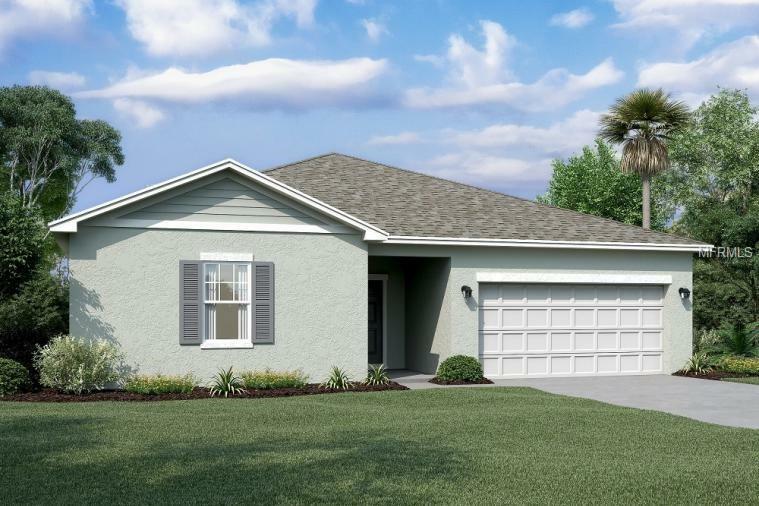 This beautiful 4 bedroom 2 bathroom home provides an pen floor plan that encompasses four spacious bedrooms with plenty of room for study, sleep and storage, and a sleek and stylish kitchen that flows through to the dining room. This beautiful 4 bedroom 2 bathroom home provides some of the most peaceful and tranquil views in the community. Minutes away from the Florida Turnpike, which provides easy access to S.R. 429, S.R. 408 and I-4 allowing a convenient and easy commute to any part of Central Florida.